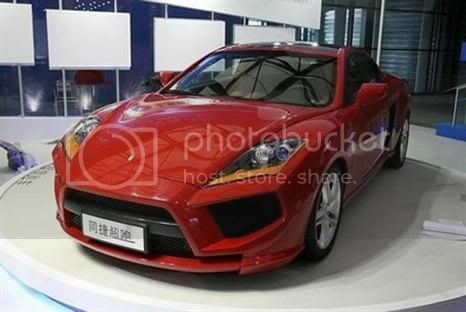 Tong Jian S11 is a sport car that its designed taken from the 2 famous car that is Audi R8 and Ferrari F430. 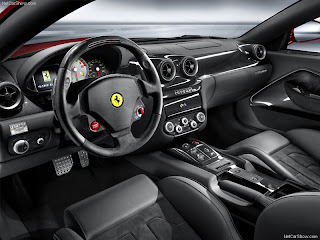 Creator take all the best from both the car and combination them in the car. So should already Tong Jian S11 is Best of the Best car when viewed in terms of design. No information, whether the car Tong Jian S11 will be selld or not. 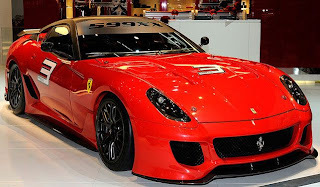 The 599XX is a car designed for track use only and is not street legal, based on 599 GTB. The rev limiter is raised to 9000 rpm, with the engine rated for 730 PS (540 kW; 720 hp) at 9000 rpm. Weight is reduced by cutting the weight of the engine unit components, and use of composites and carbon-fibre body parts, carbon-fibre brake pads.